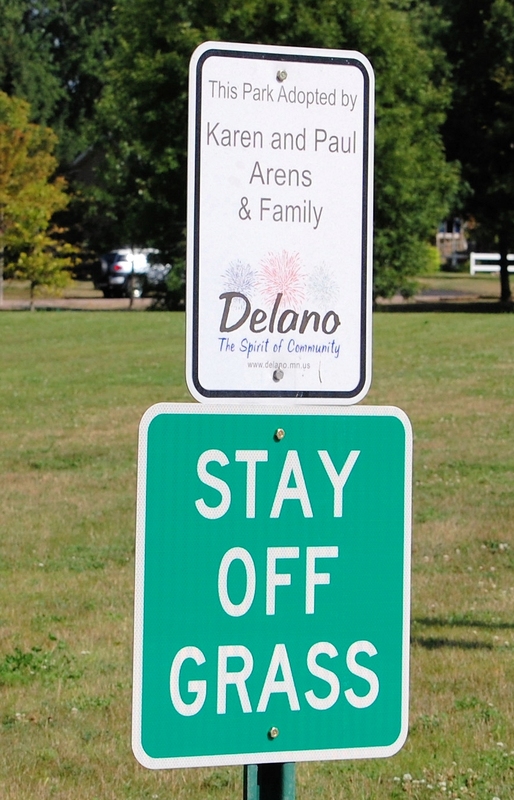 Welcome To Delano Parks. Look, But Don’t Touch! “The Spirit of Community” indeed.